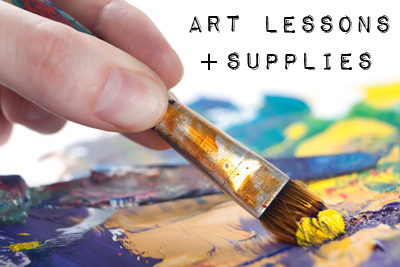 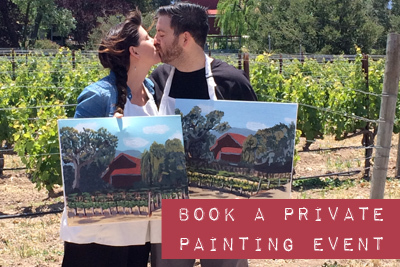 Now offering four, five & six-week painting courses for beginner to intermediate painters. 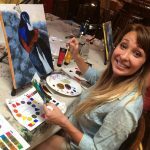 These classes will equip you with basic techniques, fundamentals of composition and color theory. 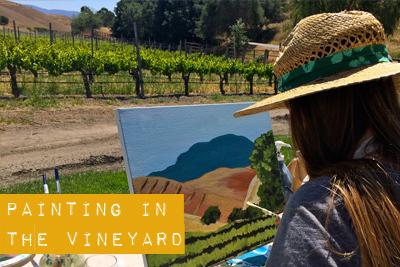 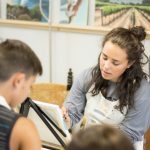 Students choose their subject matter and will create their painting with focused instruction and guidance from our trained artist.